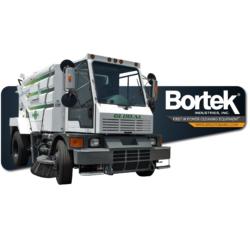 Discover these cost-efficient machines with a mechanical-suction system, water saving features, and low environmental impact. 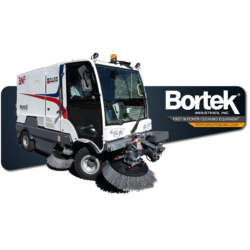 Keep the streets and sidewalks clean and check out our street sweeper selection today. 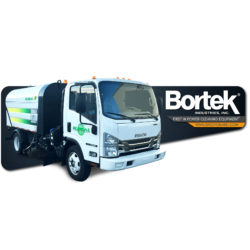 Your municipality deserves the best. 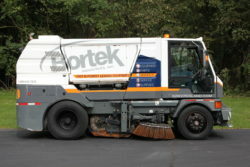 See how street sweeping can improve your MS4 pollution control program. 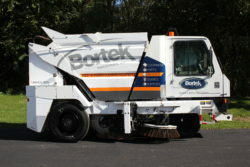 We carry only the best performing and most reliable brands of Street Sweepers. 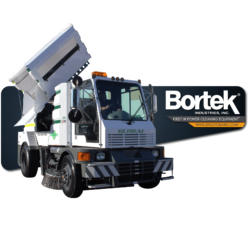 For quality wearable parts replacements and maintenance on your Street Sweeper, order online through CustomerLink or Contact Us. 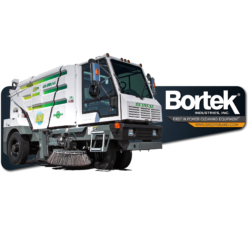 Our rental fleet is full of the highest quality street sweepers. We offer both short-term and long-term rentals according to your needs. 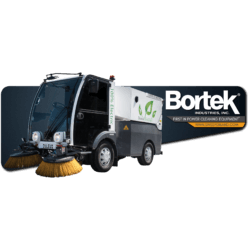 Perfect for seasonal street sweeping, quarries, and various municipal cleaning needs. Leave the maintenance to us! 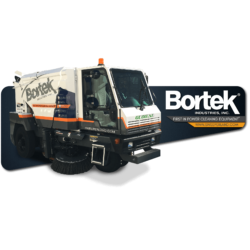 The availability of our rental fleet may vary from the vehicles shown below. Contact us to reserve a rental.